100% of the profits from the following two bake sales will go to Mazie! Stop by for decadent sweets!! We’ve been test baking for the upcoming events! 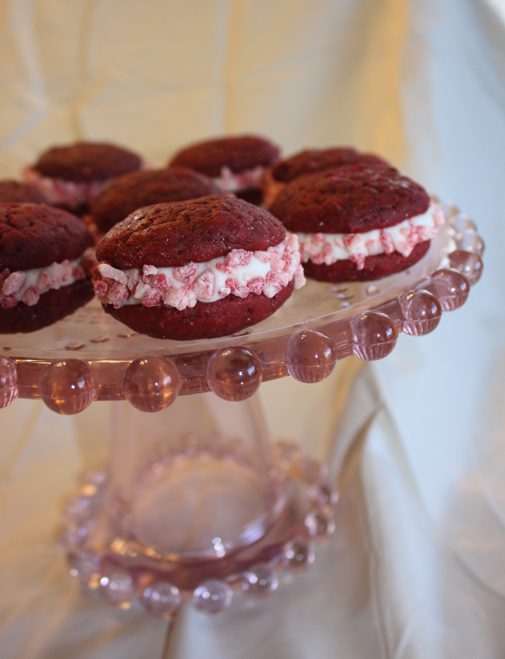 Here’s a shot of the red velvet whoopies with cream cheese and peppermint filling – YUM! 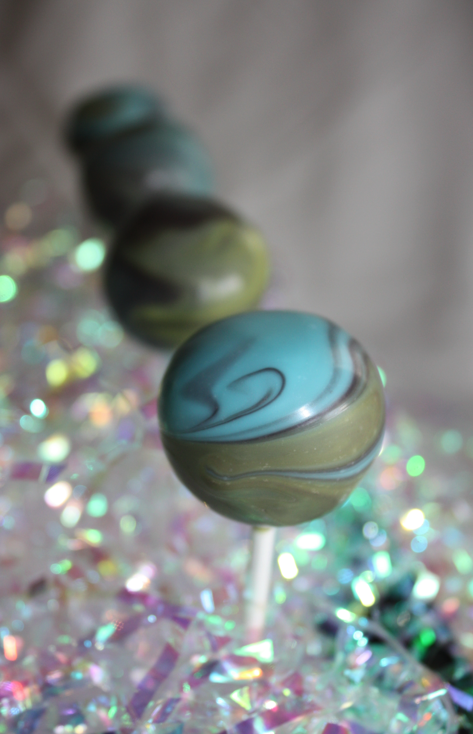 Wee Pops (cake on a stick) that we took for our grandson’s 3rd b-day in Montana. We’ll be making a variety of these! This entry was posted in Fundraisers and tagged bake sale, country christmas, fundraisers, kappa kreative kraft fair, powell wyoming, wee bites. Bookmark the permalink.